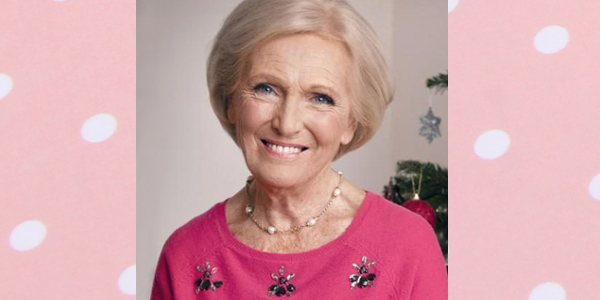 Create your own version of celebrity baker Mary Berry's timeless pearl necklace using Swarovski glass pearls. 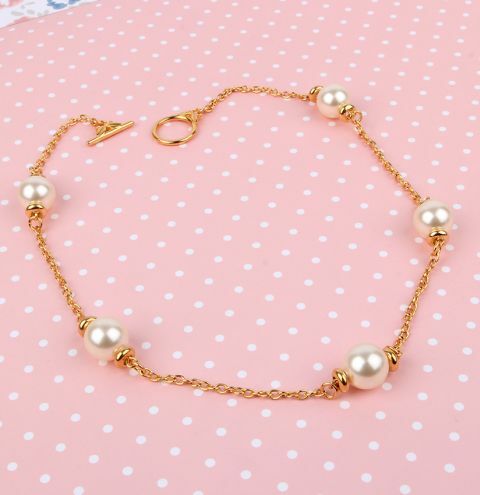 Please note that this necklace measures 18" including the clasp. Cut 6x 5cm pieces of chain. Attach one end of the clasp to the chain using a jump ring. Using an eyepin, thread on one gold spacer bead, Freshwater Pearl and one gold spacer bead and close the loop on the eyepin. Attach each end of your eyepin onto your chain using a jump ring and complete until you have used up all your chain pieces. To finish attach the other end of your clasp to your chain using a jump ring.